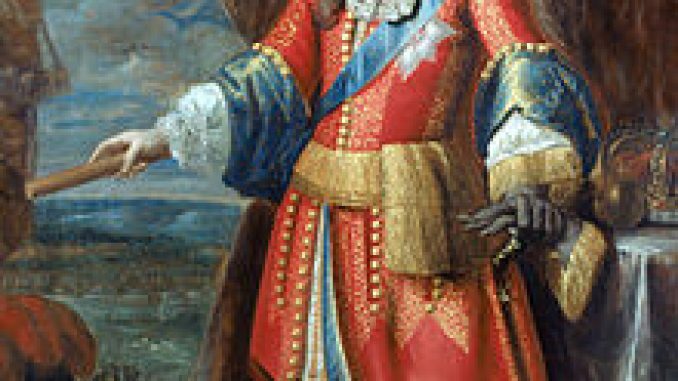 On 30 June 1688, a group of Protestant nobles invited William III, Prince of Orange, husband of Mary, daughter of King James II of England and VII of Scotland, to come to England with an army in a bid to overthrow his Catholic father-in-law. Upon his arrival, James II declined to attack the invading the army, and he tried to flee to France. James was captured but was eventually allowed to escape to France. James had now effectively abandoned his throne, and it was now offered to William and Mary as joint monarchs. This began the Protestant line of succession, which continues to this day, though the death of Queen Anne without surviving children did make it necessary for a new Act of the Parliament to settle the succession on protestants only. This meant that several persons were passed over, before the succession was settled on the youngest daughter of Elizabeth Stuart (daughter of James I), Sophia. Catholics were barred from inheriting the throne, but the Catholic line of succession is still alive today. The below line follows primogeniture, which means men go before women, as was the custom. Mary II was not first in line to inherit her father’s throne. He was married twice and had several children, including a son that would have preceded his sister Mary in the line of succession. The Catholic or Jacobite claim to the English and Scottish thrones passed James’s eldest surviving son, nicknamed the Old Pretender, James Francis Edward Stuart. 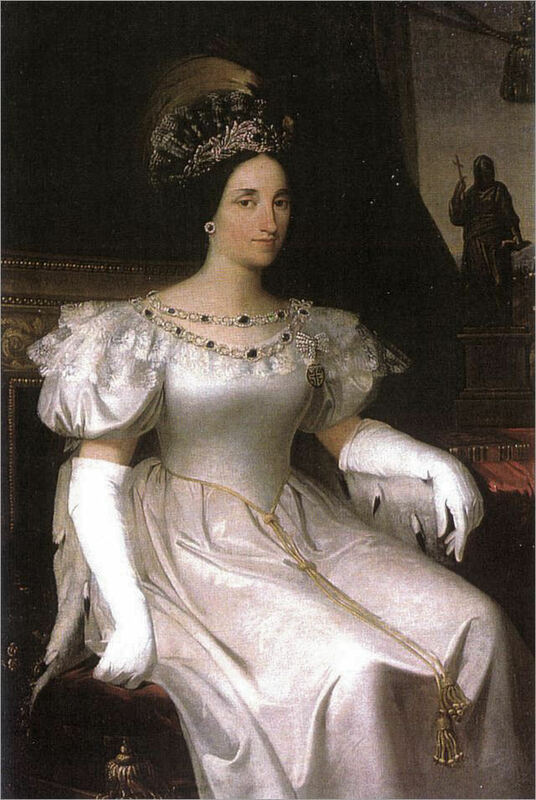 James had two sons with Maria Clementina Sobieska, who inherited his claims. Charles Edward Stuart, nicknamed Bonnie Prince Charlie, was married to Louise of Stolberg-Gedern but had no legitimate children by her. His claim passed to his younger brother Henry Benedict Stuart who was a Roman Catholic Cardinal. Upon Henry’s death, James II’s line died out. The claim passed to the line James’s sister Henriette Anne, who had grown up in France and married the Sun King’s brother, the Duke of Orléans. 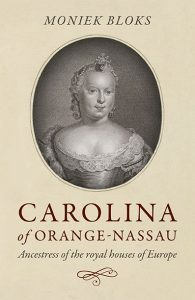 It passed through her youngest daughter, Anne Marie d’Orléans, then through Anne Marie’s son Charles Emmanuel III, King of Sardinia, then through his son Victor Amadeus III, King of Sardinia and finally to Charles Emmanuel IV, King of Sardinia, who was actually friends with his cousin Henry, whose claim he would inherit. Charles Emmanuel was married to Marie Clotilde of France, but they had no children together. His claim was inherited by his younger brother, Victor Emmanuel I, King of Sardinia. Victor Emmanuel had four surviving daughters with his wife, Maria Teresa of Austria-Este. His claim passed to his eldest daughter, Maria Beatrice of Savoy. Maria Beatrice married her maternal uncle Francis, Archduke of Austria-Este with a dispensation from the pope and they had four children together. Her claim was inherited by her eldest son, Francis V of Modena. Francis was married to Adelgunde of Bavaria, but they had no surviving children. His claim passed to his niece Maria Theresa of Austria-Este, who was married to King Ludwig III of Bavaria. Her claim was inherited by her eldest son Rupprecht, Crown Prince of Bavaria. Rupprecht was first married to Duchess Marie Gabrielle in Bavaria and secondly to Antonia of Luxembourg. His claim was inherited by his eldest son from his first marriage, Albrecht, Duke of Bavaria. Albrecht had children with his first wife, Countess Maria Draskovich de Trakostjan. The Jacobite claim is currently being by his childless eldest son, Franz, Duke of Bavaria. After Franz, the claim is set to pass to his younger brother Max-Emanuel, Duke in Bavaria, who has five daughters. The eldest of these five, Sophie, is married to Alois, Hereditary Prince of Liechtenstein and they have four children together. There are also some who consider the marriage between Maria Beatrice of Savoy and her maternal uncle, which was illegal in England, to be invalid. They consider that Maria Beatrice’s claim passed to her younger sister, Maria Teresa of Savoy, who was married to Charles II, Duke of Parma. Her claim passed to her grandson, Robert I, Duke of Parma. Robert had a total of 24 children with two subsequent wives, Princess Maria Pia of the Two Sicilies and Infanta Maria Antonia of Portugal. His claim passed to two of his unmarried sons, Henry, Duke of Parma and Joseph, Duke of Parma (who both had learning disabilities) and then to another son Elias, Duke of Parma. Elias had eight children with his wife, Archduchess Maria Anna of Austria. His claim was inherited by his son Robert Hugo, Duke of Parma. Robert Hugo had no children, and his claim was inherited by his elder sister, Elisabetta, who also remained unmarried. Her claim was inherited by her younger sister, Maria Francesca, who also remained unmarried. Her claim passed to her younger sister, Alicia. 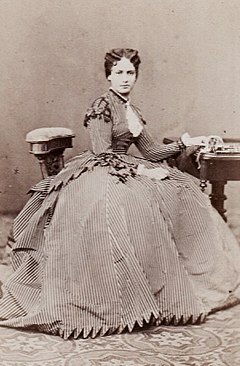 Alicia was married to Infante Alfonso, Duke of Calabria and they had three children together. Upon Alicia’s death in 2017, her claim was inherited by her grandson, Prince Pedro, Duke of Calabria. It has been a long time since any Jacobite claimant has made a serious claim and it is not expected that one will do so. However, it is an interesting what-if of history!